Merry Christmas! 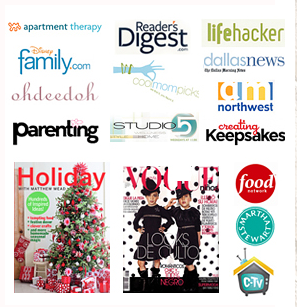 I’m Amy Locurto a graphic designer from Dallas, Texas and very happy to be guest posting today! 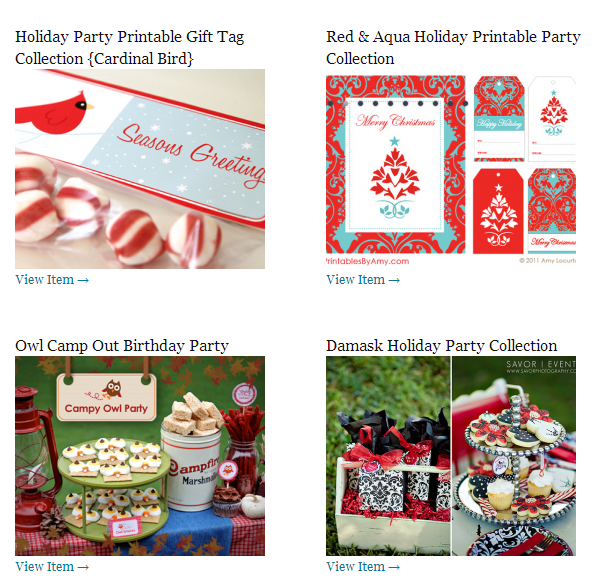 I blog at LivingLocurto.com and love designing gift tags for Christmas. Adding a beautiful tag to a simple present can make a gift look so much better! Glitter is everywhere this year and I love gold with blue. This color combination and chevron pattern makes me think of Jen as well, so these free printable gift tags are perfect for Tatertots and Jello. 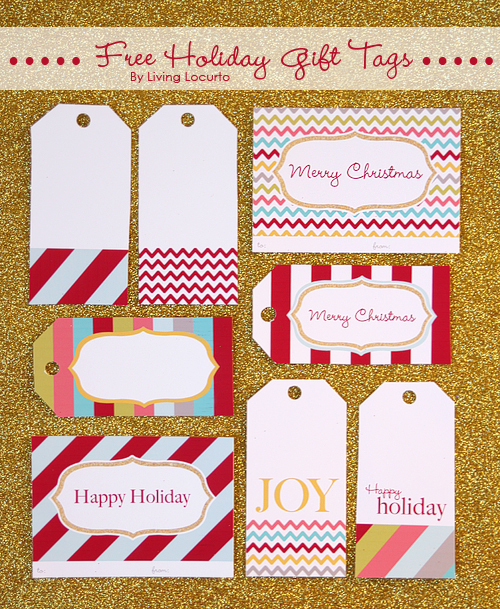 Whether you use a gift tag for a big present or a simple bag full of treats, you will have style with these easy to print, FREE tags. Blue, gray and gold not your style this year? Please visit the Living Locurto Christmas section for more colorful gift tag options. I have a bunch! Amy is one of the most inspirational people I have ever met. Not only does she run a fabulous site — Living Locurto, but she has another site, I Heart Faces which is also incredible. And she has been featured all over the world for her design work. 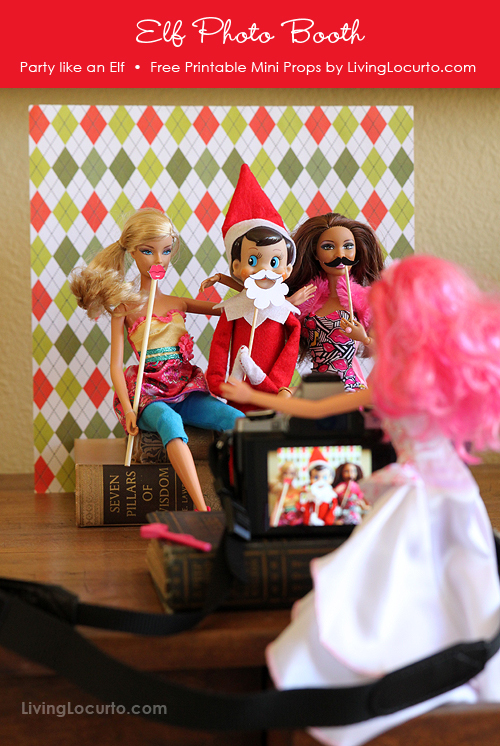 If you have an Elf on The Shelf, you will want to print out these Elf on The Shelf mini photo props this year! Even more amazing Glitter Gift Tags that Amy has created. 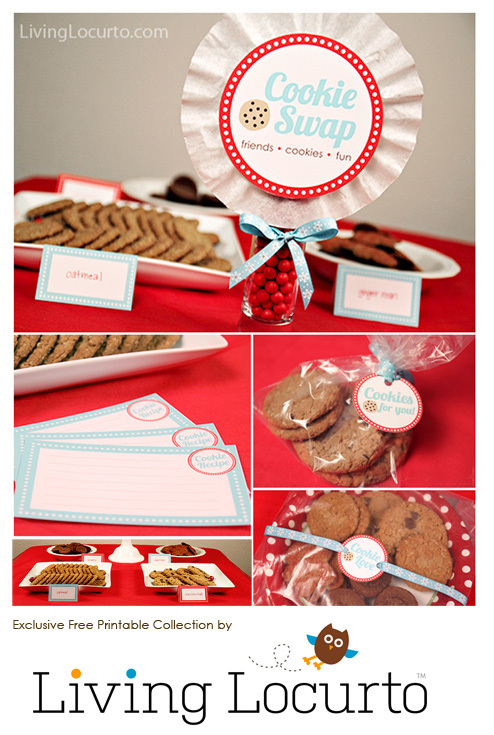 If you are hosting a cookie exchange, you will want to print off the adorable Cookie Exchange Printables that Amy created. 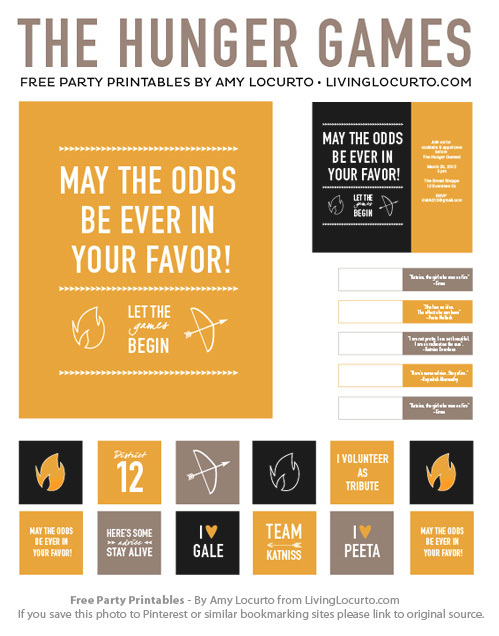 I love Amy’s Hunger Games Party Printables. Be sure to head over to Living Locurto and say hi to Amy – you will love following along with all of her creative adventures!! “Sweetest Holiday” Holly Gift Tags and Holiday Smore’s Mix Recipe! Happy Holidays — Hot Chocolate on a Stick Recipe and FREE Printable! Internet on the Move: Win a Mobile NetZero Hot Spot and Service ($800 value)! These are adorable! I love Amy’s work! Thanks for sharing these great tags and other printables from Amy! What a Fun collection of tags. Thanks for sharing them with us!! i love the sparkly gold & blue combo for gift tags. well, i love all her gift tags, to be honest! so pretty!